Totoraku is LA’s most exclusive restaurant. It is so exclusive that you can’t even get in unless the owner/chef, Kaz Oyama, knows you and has given you permission to make a reservation or you are the dinner guest of someone with such permission. But the appeal of Totoraku is not just its exclusivity. 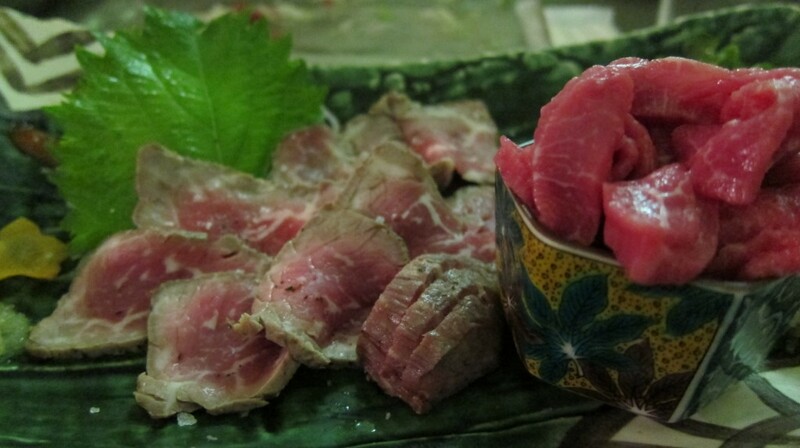 Totoraku is one of LA’s best and most unique dining experiences and if you love red meat, you may very well find your dinner there to be one of the best and most memorable meals of your life. 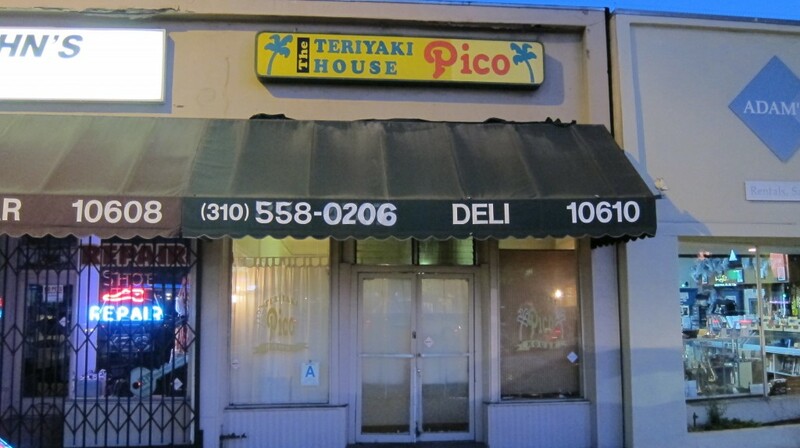 There is no “Totoraku” sign on the restaurant; it’s located in what appears from the outside to be a closed inexpensive teriyaki house in a strip of non-descript stores on Pico Boulevard. The door is usually kept locked and if they do not know you because you are someone’s guest, you will need to identify yourself and your party before you will be permitted to enter. After entering, the door is locked behind you and you are shown to your table. The inside of the restaurant is not fancy. It’s a small space and there are only six tables, which are all separated by screens so that your dining experience will be private and intimate. Kaz’s super-nice wife Shizumi is usually your server. There’s no menu; it’s omakase and all courses are served family-style. It’s BYOB and most people bring expensive bottles of wine and share them with affable Kaz, who is a major wine connoisseur and will come out of the kitchen periodically to greet his guests. The dinner costs around $180 per person (including tip) and is worth every penny. The meal starts out with a giant plate of appetizers for the table to share. The appetizers are exotic and spectacular. 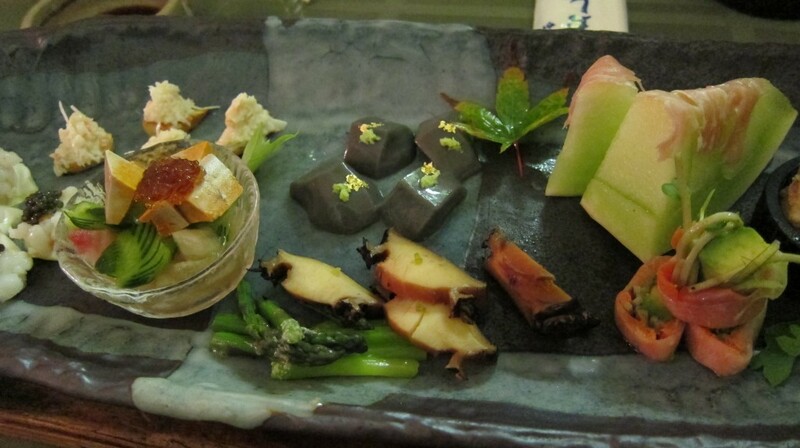 Highlights include Black Sesame Tofu with Gold Leaf, Monkfish Liver with Jellyfish, and Cantaloupe with Prosciutto. 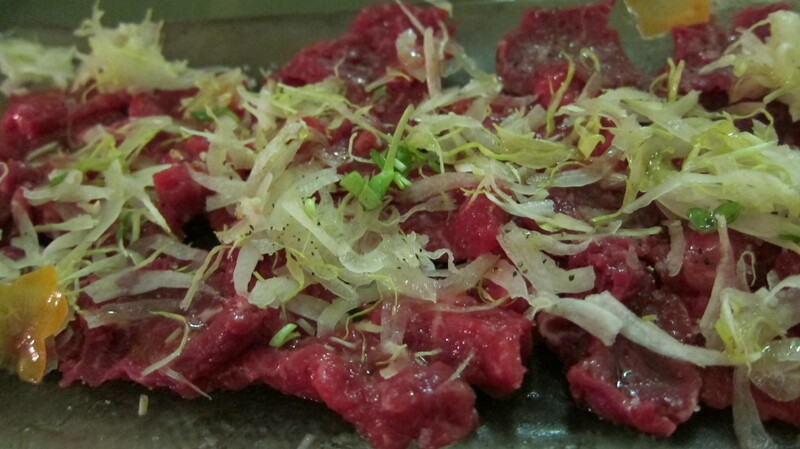 The appetizers are followed by an amazing Beef Carpaccio. After that, you are presented with a duo of charred Beef Ribeye Tataki and Beef Throat Sashimi, both of which are very delicious. 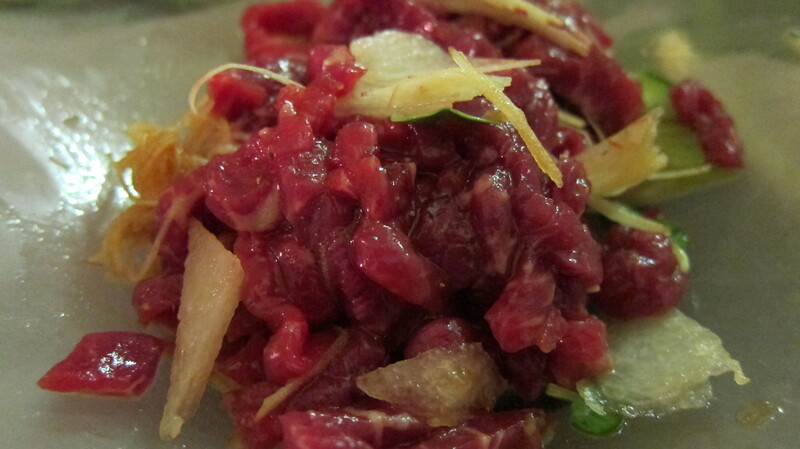 Next is a stellar Beef Tartar, complete with a Quail Egg. 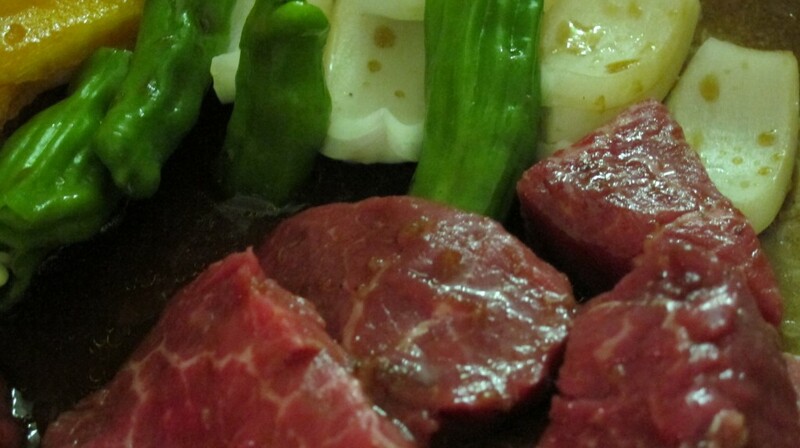 And then the second act begins, the Yakiniku (Japanese grilled meats)! A small rectangular charcoal grill is brought to your table and as the evening progresses, you are presented with platter after platter of the tenderest and highest quality meats for you to grill at your table. 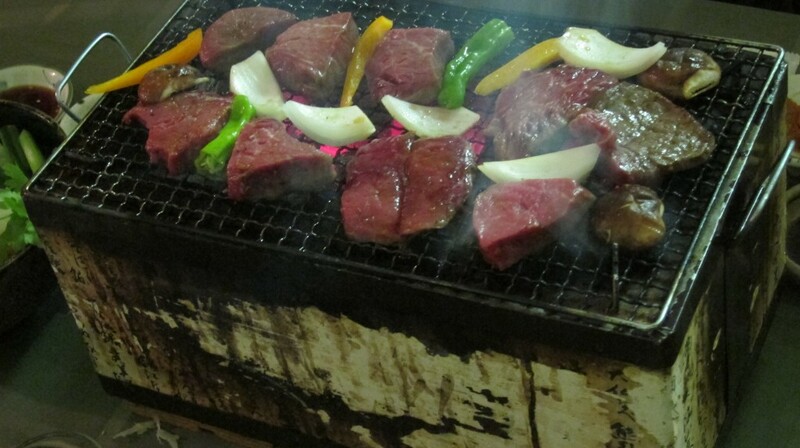 Filet Mignon, Outside Ribeye, Inside Ribeye, Tongue, Short Rib and Skirt Steak; all are excellent as are the marinades and dipping sauces prepared by master chef Kaz. You are also brought a really awesome Momotaro tomato salad and a bowl of large lettuce leaves, cabbage and strips of carrots, cucumbers and radishes so that you can make wraps with some of the meat. 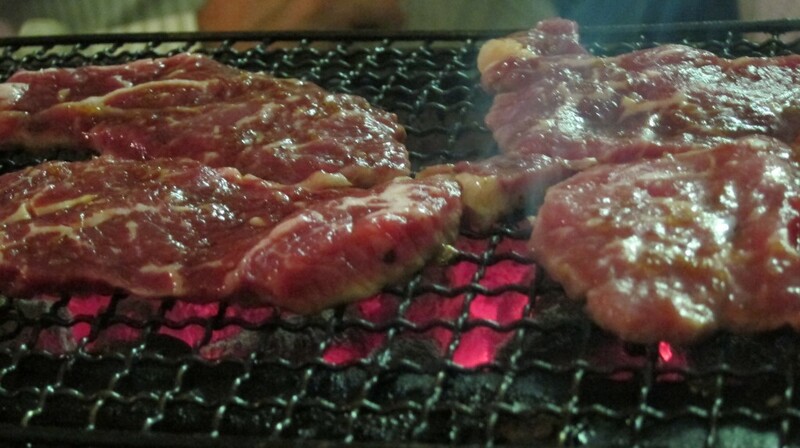 Everything has been prepared to perfection, right down to charcoal in your grill which is a special variety from Malaysia. 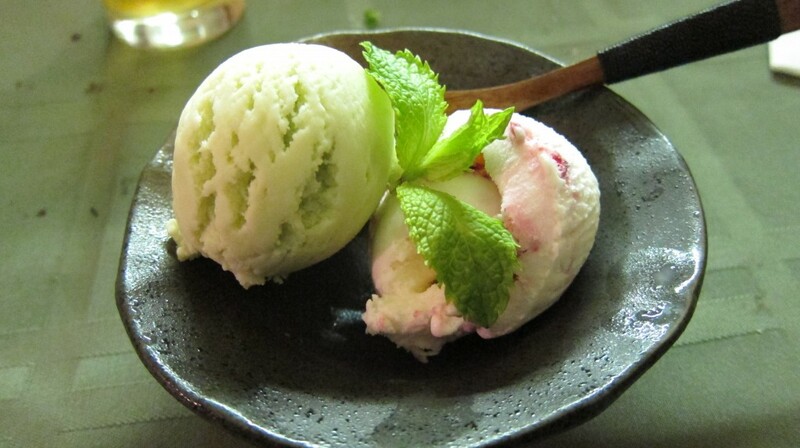 The perfect meal ends with the perfect dessert, your choice of homemade ice cream (white chocolate/raspberry, espresso or pistachio) or sorbet (blueberry or lychee). 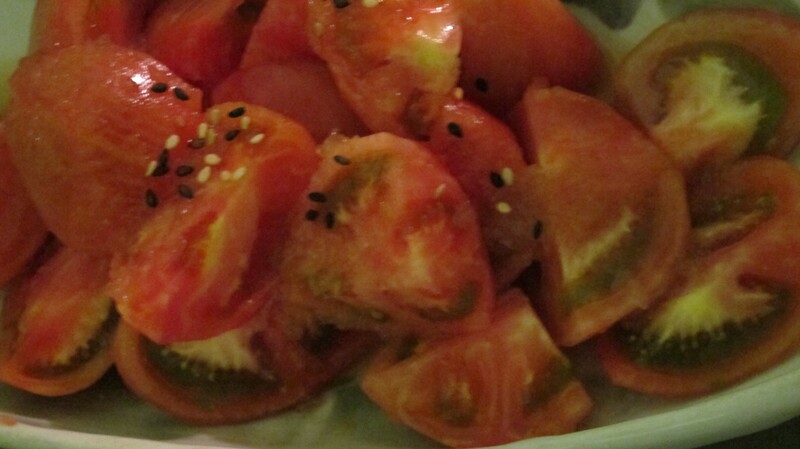 I highly recommend Totoraku…if you can get in. A deceptive facade. Don’t bother calling the phone number. I am SOOOOO jealous!!! How did you get invited? How can I get invited? I am fortunate to have dined there a few times. The first time was with a friend of mine who introduced me to Kaz. What do I have to do to get an intro with this Kaz guy?? ?